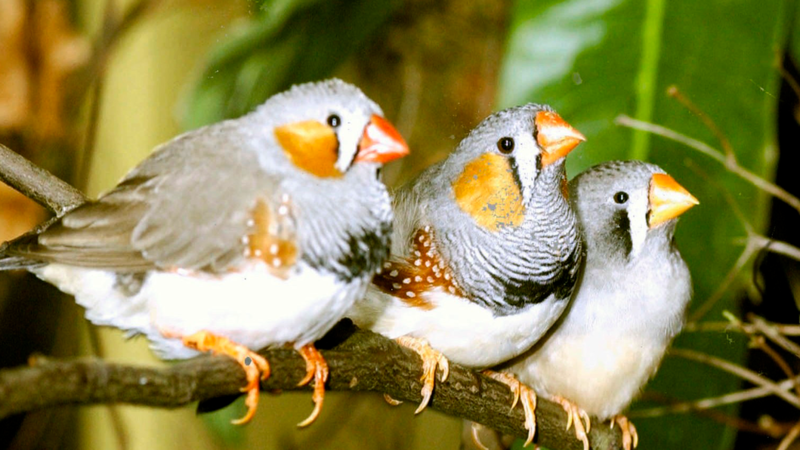 Scientists Discover That Drunk Birds Sing Like Drunks The songs of zebra finches, long used as a model for how humans learn to use speech, get a little sloppy after a few drinks, a new study finds. Future research will look at how it affects learning. Recent research has shown that zebra finches sing differently when drunk, but not whether they know enough of the lyrics to get through "I Will Survive" or "Don't Stop Believin'." The blood alcohol levels achieved — .05 to .08 percent — would be laughed off by many college students, but because birds metabolize alcohol differently it was plenty to produce the effects the scientists were looking for. Listen to the audio, and you'll hear that the finches' song gets a bit quieter and just a little slurred, or as Olson puts it, "a bit less organized in their sound production" — like a roommate calling from a bar to get a ride home. In the future, Olson wants to find out whether alcohol affects not just how birds sing but how they learn new songs — like a roommate partying so late he's still drunk in class the next morning.